This is a 4 week course with 1:1 instruction. 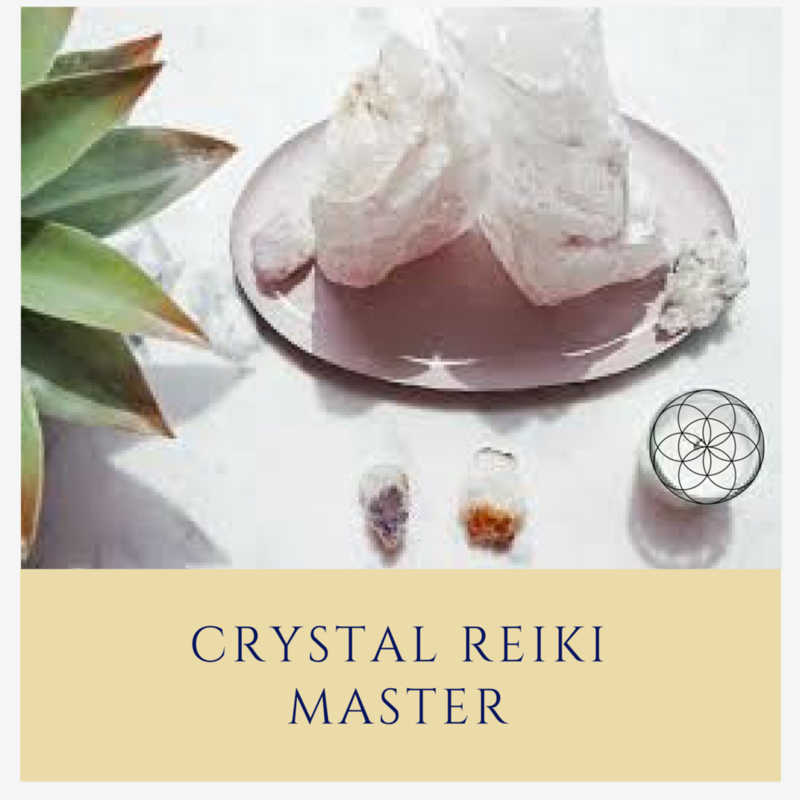 You will receive a 53pg eBook with information about Crystal Reiki healing that you can use as a reference. You will learn the basics of Reiki healing and Crystal Healing, and will conduct your own healing sessions. At the end of the program you will receive an attunement, that is good for life, and a dual certification that you can print out or display proudly. 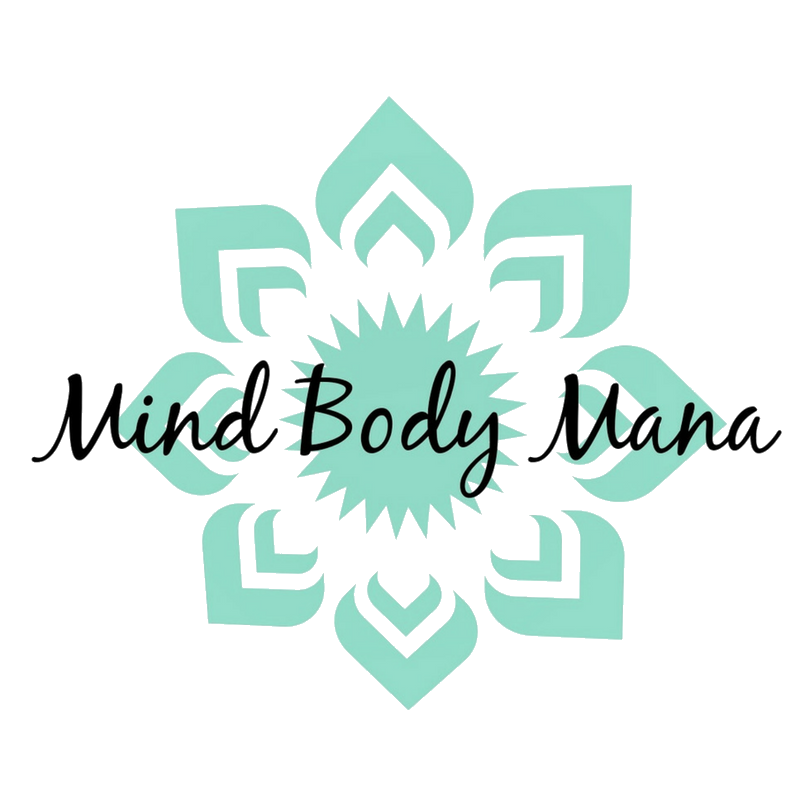 This is a 6 week course that goes over the more esoteric and metaphysical side of Reiki healing and Crystal healing. It is 1:1 instruction and self study. You will be conducting healing sessions on your own, in person and distantly. This course will go over sacred geometry and the use of the Reiki symbols. Requirements for Level 2 is that you must have completed level 1 previously. At the end of the program you will receive a level 2 attunement and another certificate that you can display in your home or on your website. The Reiki Master Level is when you are feeling called to be a teacher — a practitioner who has received the energy and knowledge to attune new Reiki practitioners. 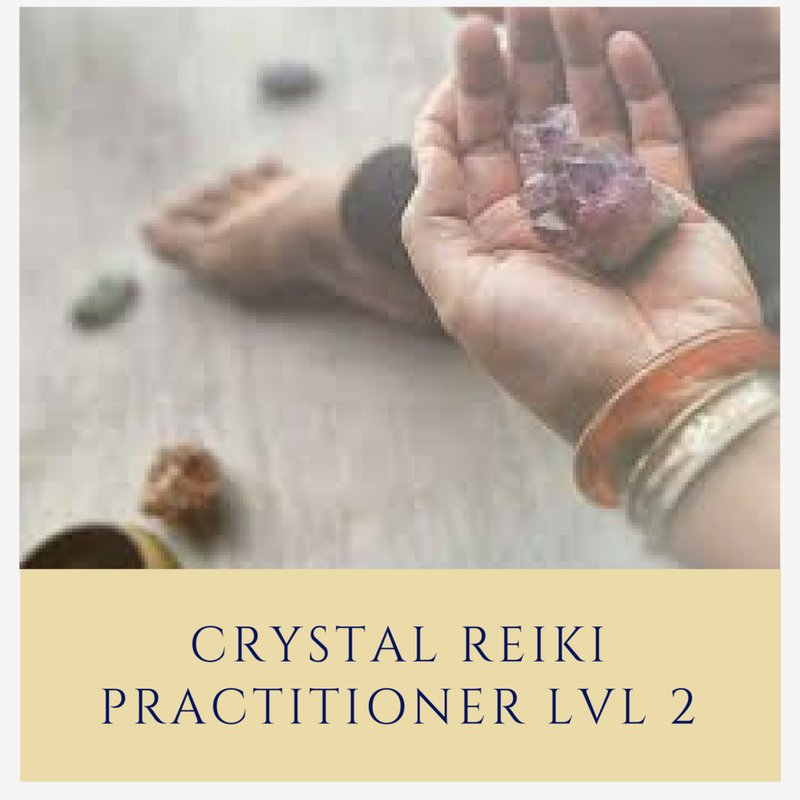 After some time being attuned in levels 1 & 2, you will know if you are called to have a deeper commitment to the Crystal Reiki practice. There are also those who are called to become a Master because of the deep healing methods that are taught only in this level. If you do not wish to become a teacher after your Master training, that is absolutely fine, that is your choice. Because the Master Level is taught in a wide range of methods, you should have meditated by level 2 on which path feels right for you and spend time to really consider what method you would like to teach to others.